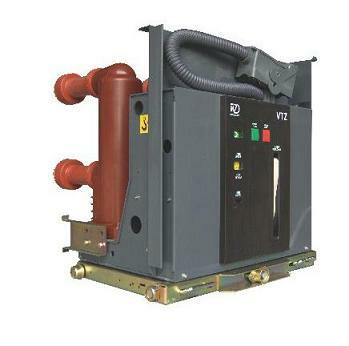 VTZ-12, 630A, 25kA series Vacuum Circuit Breaker is used in indoor high voltage Switchgear systems. The overall structure of it is composed of switch main body and Operating mechanism. The operating mechanism is spring loaded type, you can choose electrical operation or manual operation. This type vacuum circuit breaker is an indoor high-voltage switchgear. It is suitable for the protection and control of electrical equipment in three-phase power system with rated voltage of 12kV and frequency of 50Hz. It is especially suitable for frequent operation due to the special superiority of vacuum circuit breaker. Of the place. Looking for ideal 25kA Vacuum Circuit Breaker Manufacturer & supplier ? We have a wide selection at great prices to help you get creative. All the 25kA Withdrawable Type VCB are quality guaranteed. 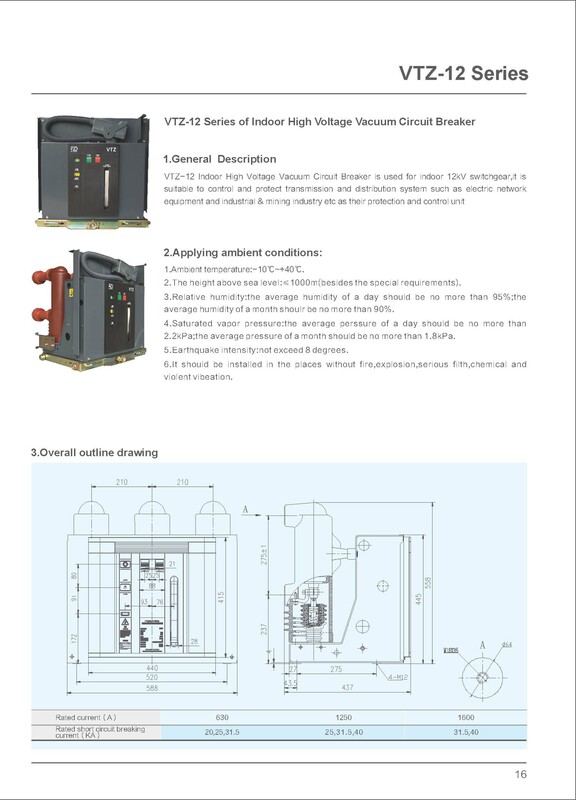 We are China Origin Factory of 25kA Indoor Vacuum Circuit Breaker. If you have any question, please feel free to contact us.